Scratch-off tickets are extremely popular in all parts of the world, and the Hot Dice game is a great example of a feature-packed online scratch-off card. 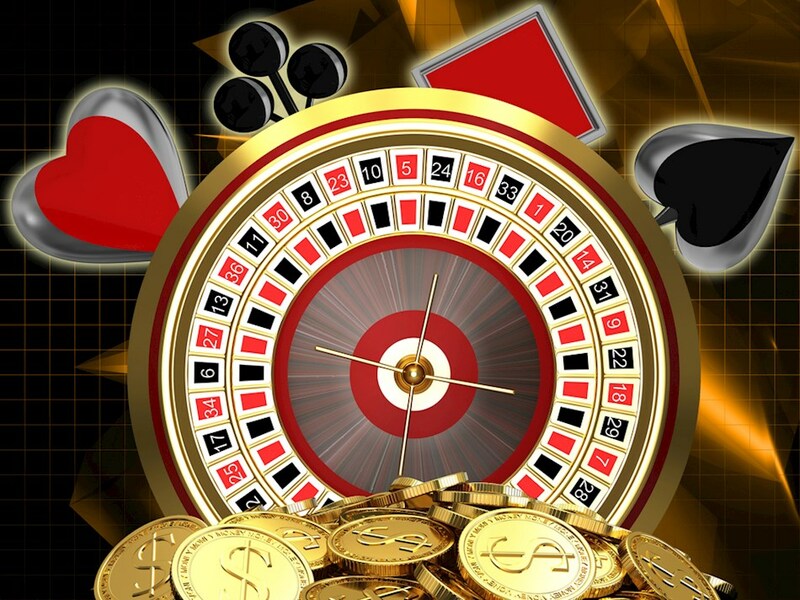 As far as types of gambling go, there exists a bit of a spectrum where you have games that are easy to learn and play on one end with games that are more difficult to learn and play on the other. The games that are more difficult tend to have more strategy and skill, but that requires you to put a lot of time and effort into the games, which can be frustrating for many people, if you want the best chances of winning. The Hot Dice online scratch-off game gives players a ton of excitement without requiring that they put much time into learning complicated strategies. The premise of Hot Dice is very simple. You purchase an online scratch card, and there are five places for you to "scratch" that will reveal prizes along with two red dice. If the total of the dice equal seven or eleven, then you win that prize. It's a really solid way of giving players wins, and you can pick up as many as five prizes on each play. What's more is that there are a variety of different prizes in this game with bet sizes ranging from $1 to $10 per play. On the bottom end of the payout structure, you'll get wins worth 1x, 2x, 4x and 5x. The mid-level wins are 10x, 20x, 40x and 100x, all of which are good payouts to get. At the upper end of the pay table are two jackpot prizes. The first is a regular, static jackpot of 2,000 times your total bet. The other is a progressive that can be won at random on any given round without needing any particular wins on the card itself, and it starts out at the $1,000 level. Since it increases in size until someone wins it, the static jackpot or progressive jackpot can be the largest prize in the game just depending on how long it's been since it was won last. To give players even more value, you can pick up free games as a prize as well. Score a total of seven or eleven on a free game symbol, and you'll immediately be able to play another round with no charge at the same level of wager. This is a cool way to give players some extra value and something exciting to look forward to. The bottom line is that Hot Dice can give you some serious payouts without you having to learn any complicated strategies. Since the game rounds don't take very long either, you'll be right in on the action playing sessions as long or as short as you prefer. This is perfect for those who want to get in a few plays while they're on the go.